My name is Milko "The Spider" Georgiev. 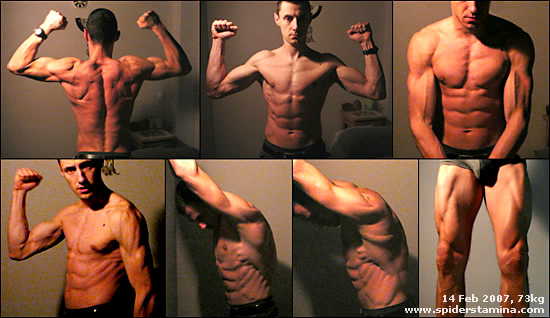 I have been involved in functional strength training and low-carb high-fat dieting since 2002, when I was just a computer geek. After my sporty teenage years I became a master of computer technology and a computer professional. Back to sports, now I'm a personal trainer and a conditioning coach with my own personal fitness studios. My body and life have changed for good! Sport is in my veins. I grew up in a sports involved family. 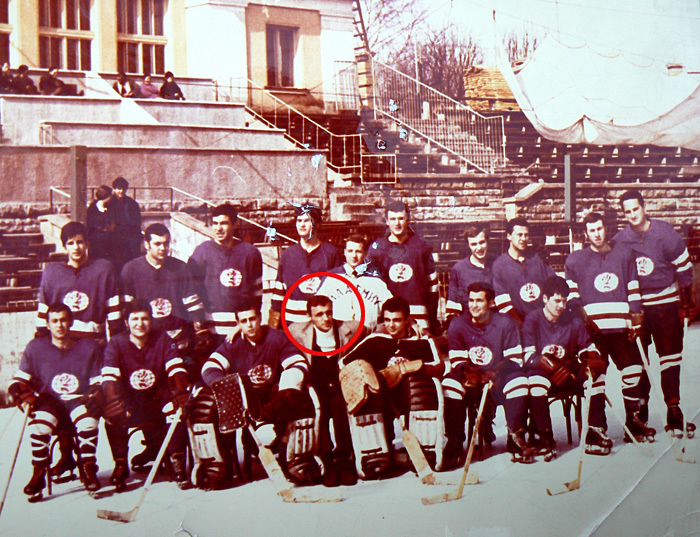 My father Mikhail Georgiev and his brother Ivan were Bulgarian national ice hockey players for 20 years. My mother Snejana was a basketball player and her brother Georgi was a Bulgarian national rugby player. My father was a hockey head coach and my uncle Ivan was the founder and a head coach of Bulgarian national bobsleigh team and federation. 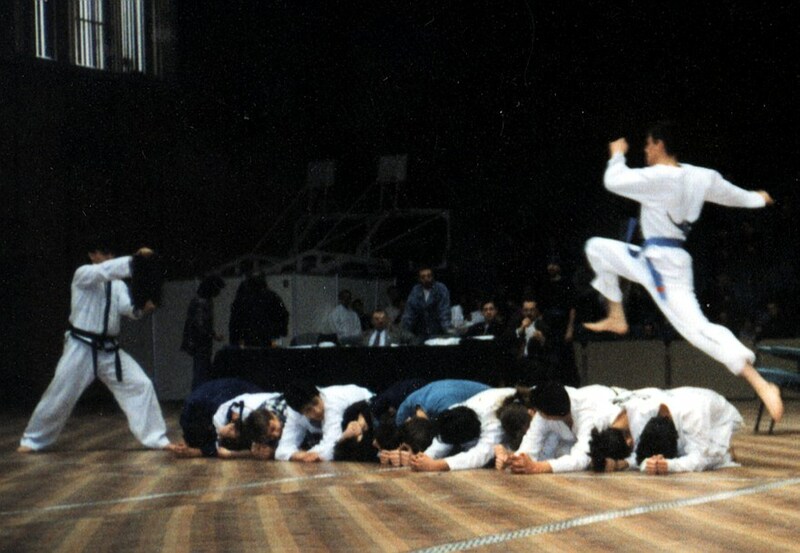 I was a young child when I began to exercise actively. I was involved in weight lifting, volleyball, hockey, running, cycling, soccer. 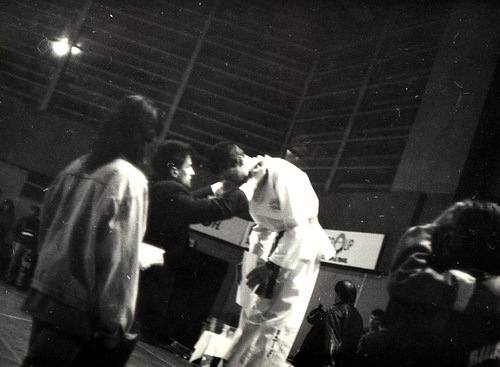 I was a nationally ranked Tae Kwon Do competitor. I have over 15 years’ experience in group and personalized training. 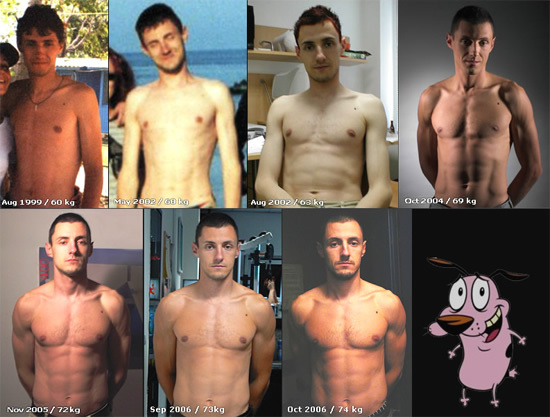 In the last five years I have systematized and enriched my knowledge into an effective method for personal training. I offer accurate and efficient programs for developing strength, speed, power, endurance, mass growth, muscle definition, tone, flexibility. I have excellent knowledge in the sphere of dieting, while my own body fat percentage never exceeds 5%. I'm interested in the factors that influence health and longevity.